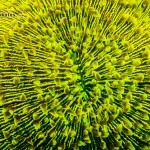 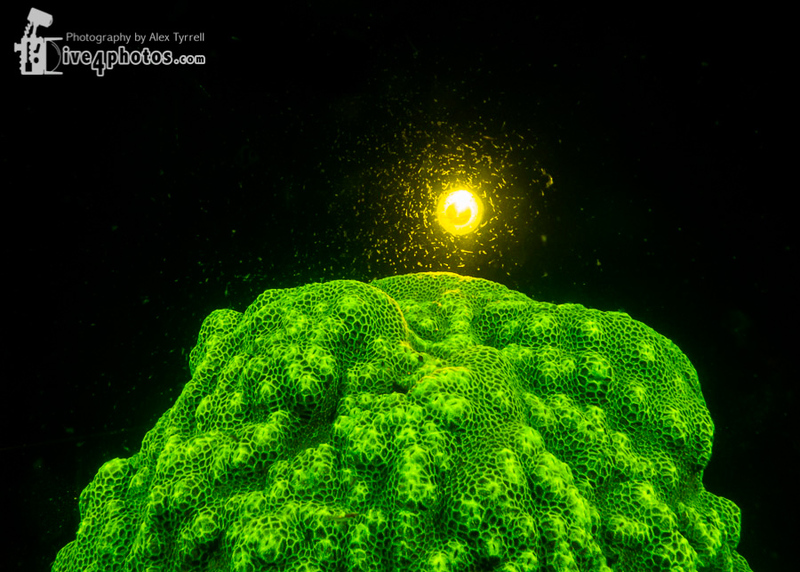 Alex Tyrrell is an accomplished underwater photographer who is the founder of Dive4Photos, offering workshops from his base in Koh Tao, Thailand. 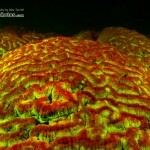 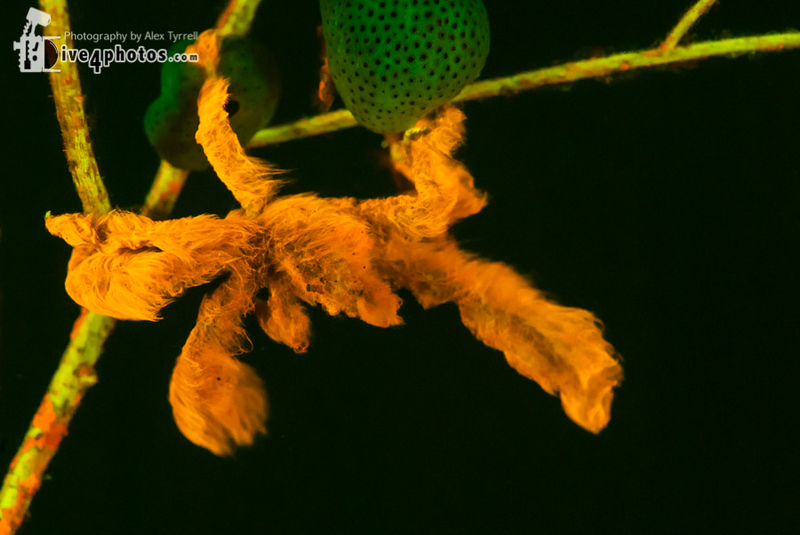 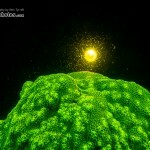 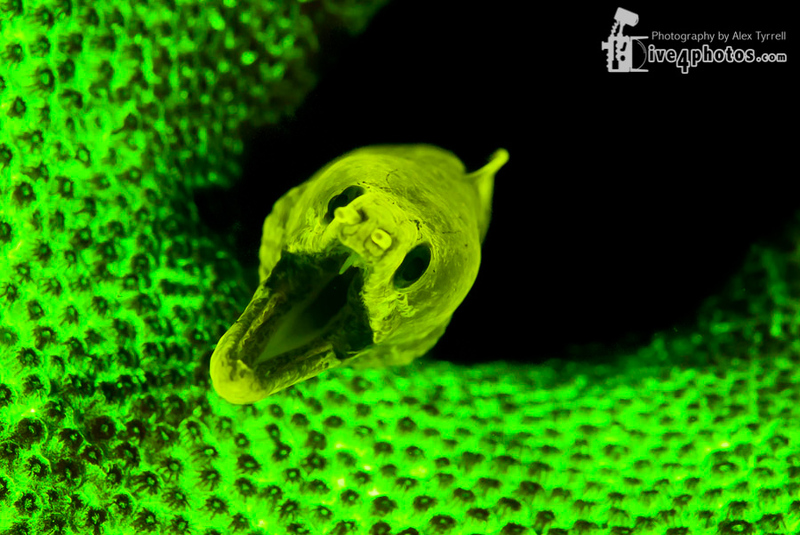 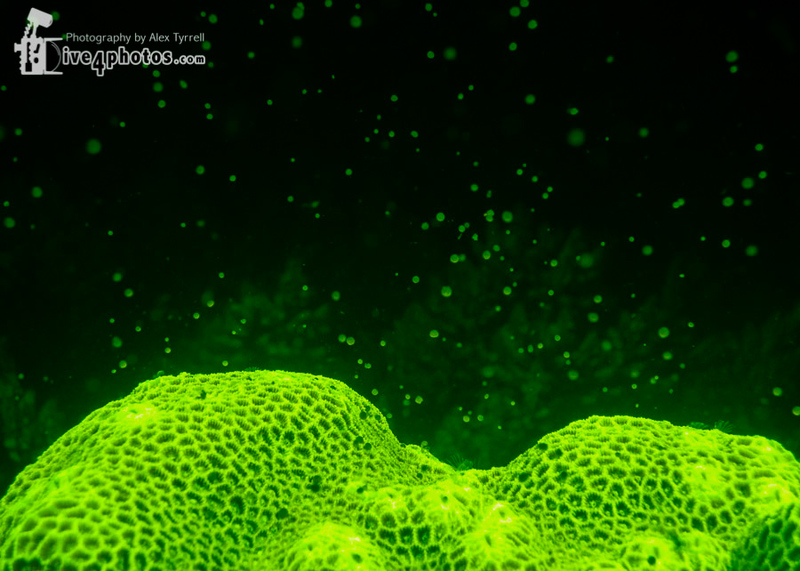 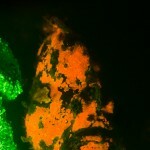 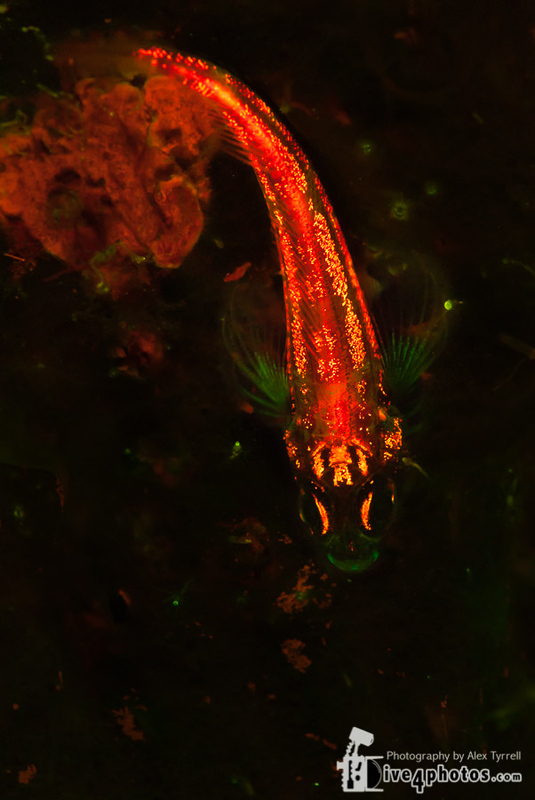 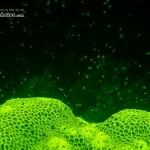 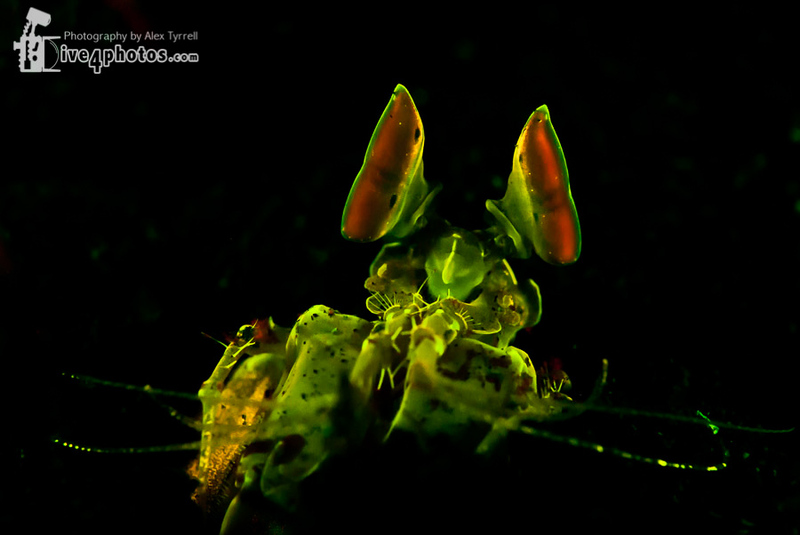 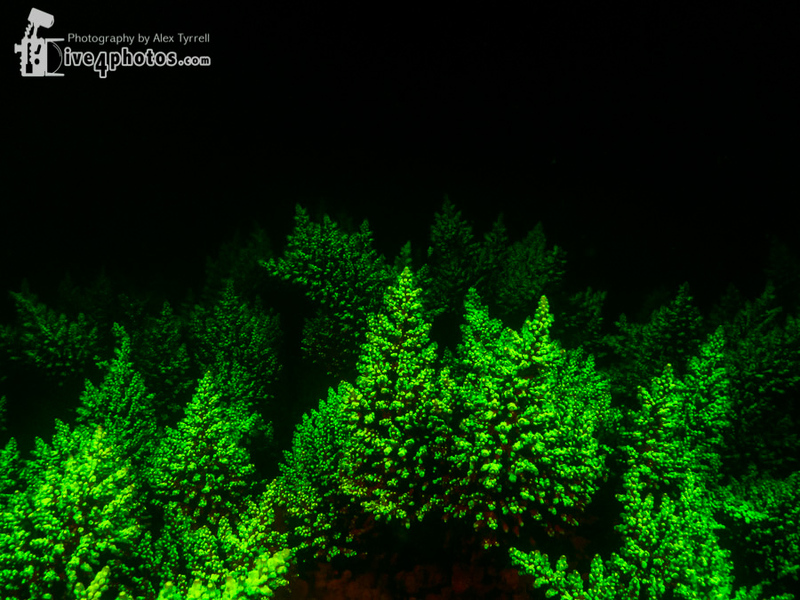 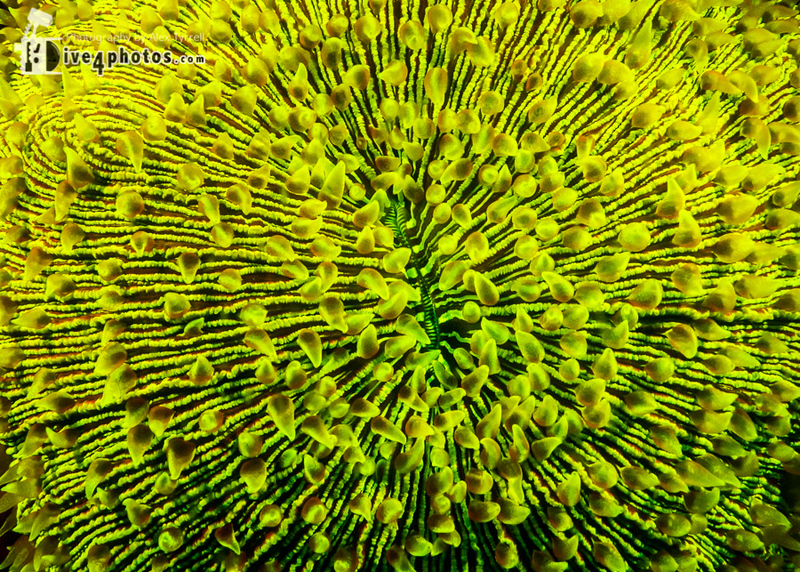 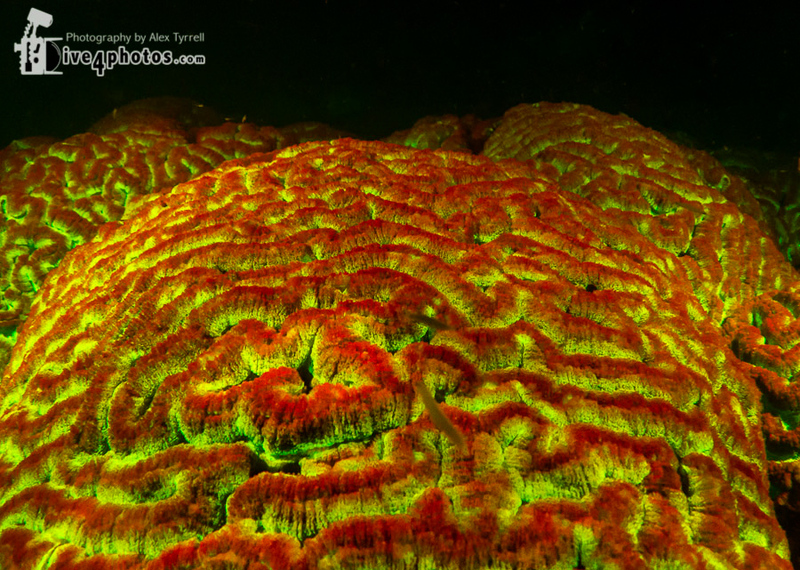 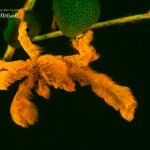 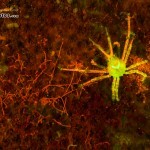 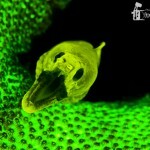 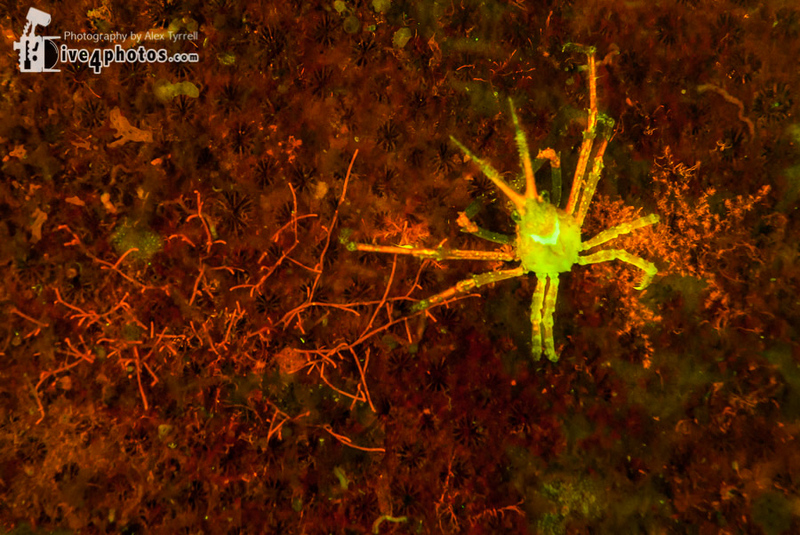 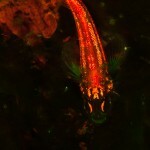 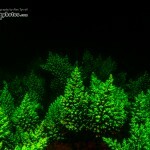 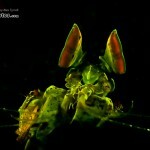 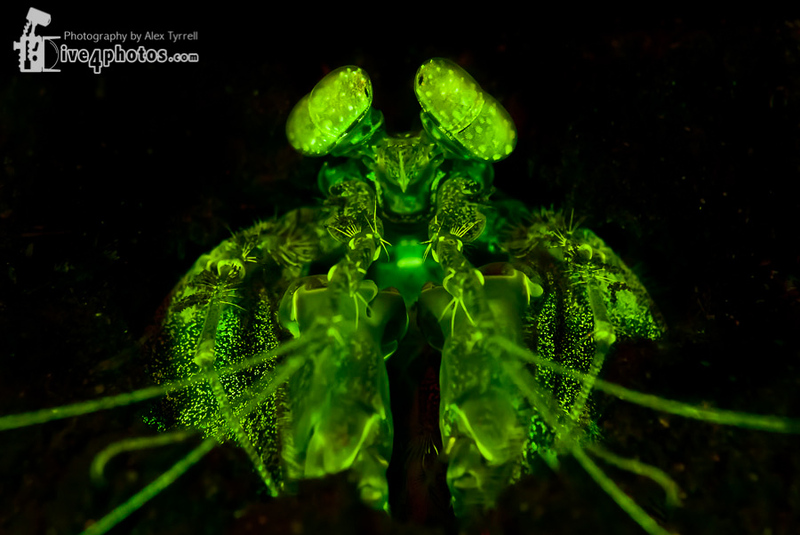 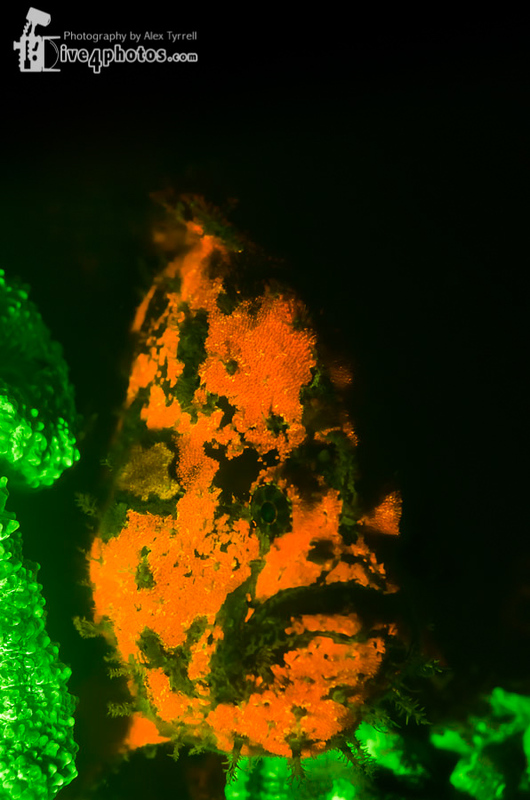 Alex has done some great fluorescence work and his shots from Thailand and the Philippines have been featured in several recent dive publications. 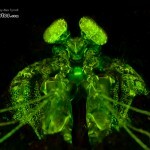 You can view a sample of his work on this page.